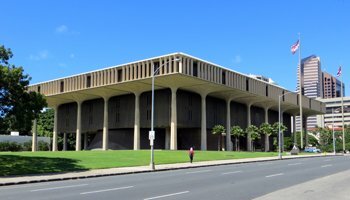 You are invited to attend the Disability Employment Awareness Month Event at the State Capitol Auditorium, sponsored by the Partners in Employment and Disability:IN Hawaii. Representative Lynn DoCoite, Representative John Mizuno, Senator Josh Green, and Senator Rosalyn Baker will speak, recognizing employers who made diversity and inclusion a part of their mission. The Reverse Job Fair spotlights entry-level, ready to work job candidates with a presentation board containing all of their potential. Hiring managers and recruiters can walk around to see what the of talent is available. Deadline to RSVP is Friday, October 19. To RSVP or request reasonable accommodations, contact Mark Gray at [email protected] or 808-636-3309.